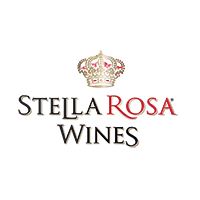 Share your hometown love and win! THANK YOU for Entering the Hometown Fly-Away Contest with SMA and Sun Country Airlines! We loved everyone’s enthusiasm for their hometowns, and passion for live music. CONGRATS JEAN C! 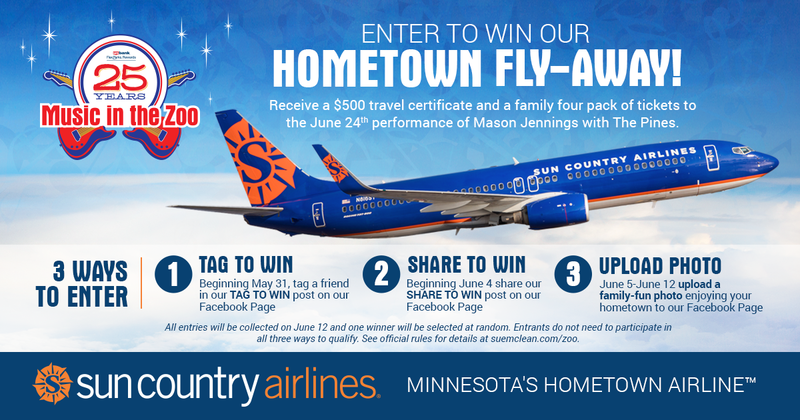 You’ve won a $500 Sun Country Airlines travel certificate and a family four pack of tickets to the June 24th performance of local artists Mason Jennings and The Pines. Follow Music in the Zoo on Facebook & Twitter for future contests.